W. S. Lee & Sons is dedicated to providing our customers with the highest quality products available at the highest level of service attainable. In conjunction, W. S. Lee & Sons is committed to being competitively priced by taking an aggressive purchasing approach and operating the most cost efficient distribution system. 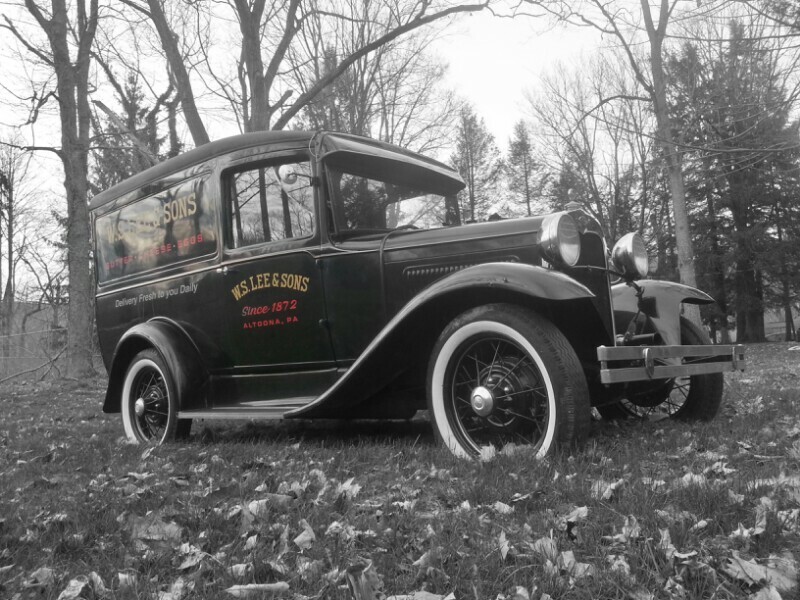 It is our intent at W. S. Lee & Sons to utilize our 130 years of experience in the food distribution business to initiate aggressive ideas and techniques that will enhance our customer operations. Also, each employee at W. S. Lee & Sons, Inc. is encouraged to engage in a standard of moral and ethical business practice unmatched by our competitors. Our employees must perform their jobs with a sense of pride and professionalism that will give our customers a highly regarded opinion of W. S. Lee & Sons. WS Lee and Sons, was originally founded in 1872 as a General Store, and was reborn in August of 2008. 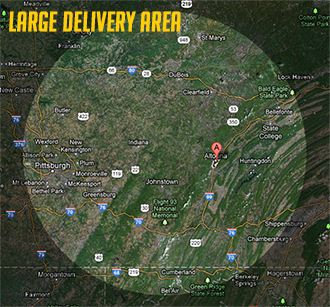 Established as a foodservice distributor servicing the central Pennsylvania region. 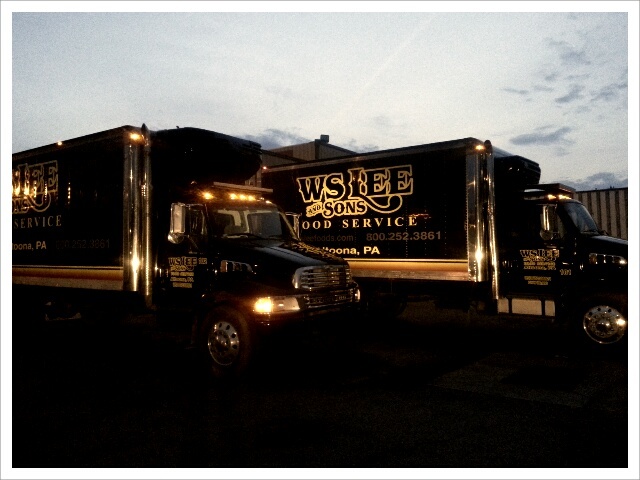 WS Lee and Sons specializes in distributing a full line of food products to restaurants, schools and institutions. 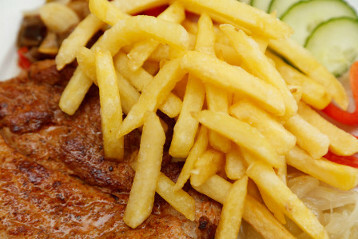 We offer a wide range of products including fresh meats, poultry, canned goods, dry grocery, and non-food items. In May 2009, we joined the Golbon Marketing Group, adding $8 billion in purchasing power to our company and giving us a competitive edge! Our product lines feature brand names as well as many locally grown products. Our goal is to provide you with the best customer service possible. We are focused on your needs! We invite you to take advantage of the complimentary online services we have available for your use. Please feel free to contact us with any questions or requests.